You can spend a lot of time organising hotels, tickets, ground transport, and arrive with no one to help you, provide advice, offer cool evening options... or you can have us sort it all in a matter of a few minutes. We do a lot of work to find the best value accommodations, transport, parties and great 'extras'.Our flexible 'mix and match' system means we can provide ANY ticket with ANY package. 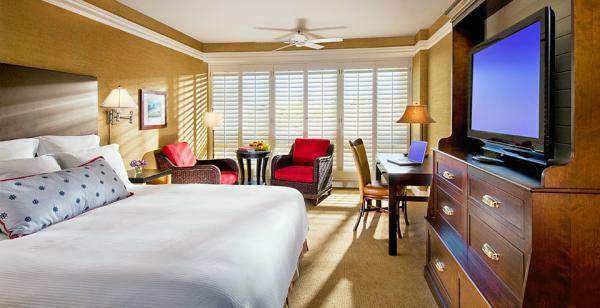 We offer a great package here in a stunning 4* hotel in the heart of Monterey. There is a free shuttle just outside to the track, but we will drive you. We can organise airport pickup, extended stays or whatever you need.